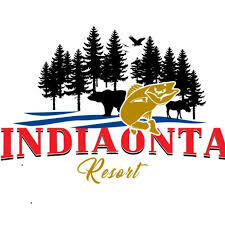 Besides providing exciting fishing and hunting for the avid sportsperson, Indiaonta, the only resort on Calm Lake, is also oriented for a summer vacation for the entire family-“fun in the sun”- a safe, sandy beach with a sauna, swimming, water-skiing, boating, wilderness adventures, and picturesque scenery for the camera enthusiast and peaceful hiking. 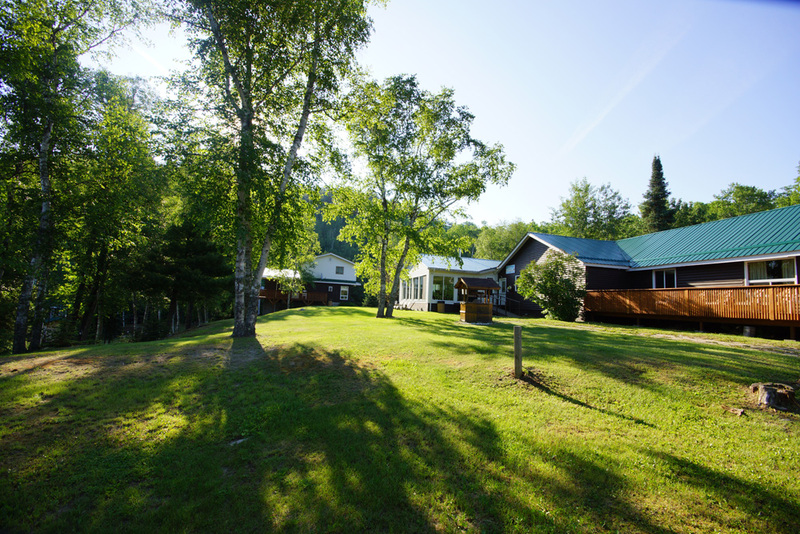 Park your car beside your cottage for comfort and easy accessibility. 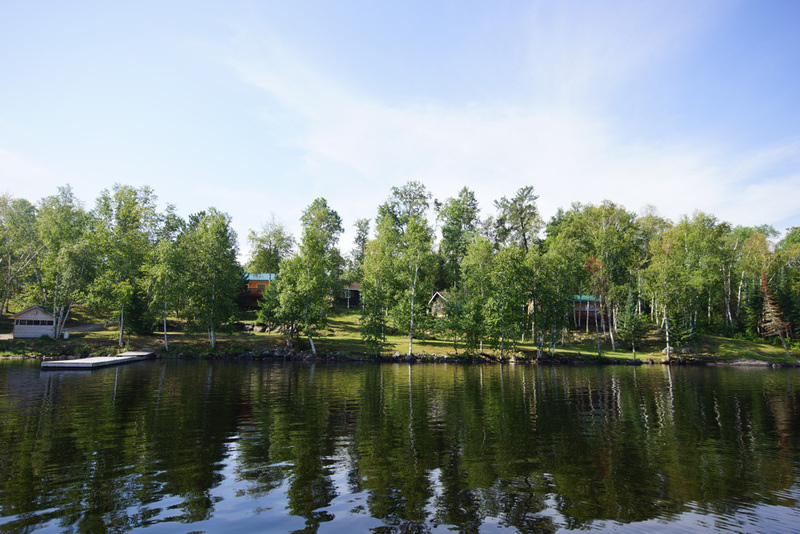 Visit the nearby town of Atikokan for an afternoon of shopping, golfing, dining, museum or just spend an evening at the lodge in our game room or lounge. 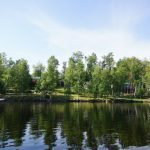 A day of canoeing in Quetico Park-Beaverhouse entrance-can be arranged, a mere 15 miles south or take a guided trip through the backwoods roads of the 1900’s to virgin lakes for a variety of wilderness experiences. Catch & Release our spawners please! We like to keep our lake well stocked. 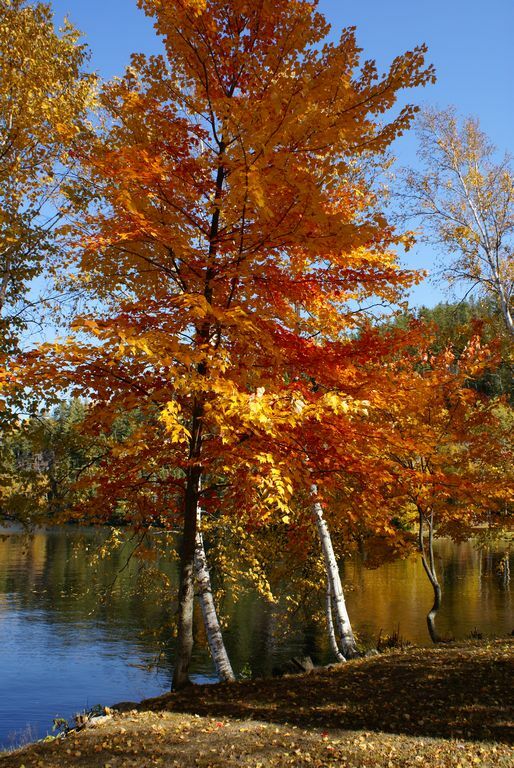 Calm Lake, is our home lake and is approximately 18 sq. mi. in area or about 11 miles long by 4 and a half miles wide. The lake is fed by the Seine river and offers a variety of fish. 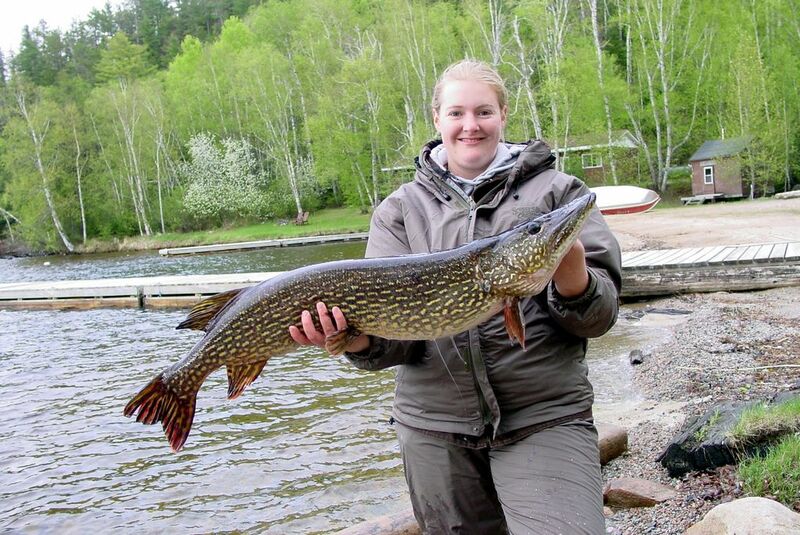 Fish for Northern Pike, Walleye, Smallmouth Bass, and Perch, with Lake Trout found at nearby lakes. 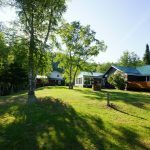 If you wish, easy access to remote lakes in the immediate vicinity is also a fishing dream come true. Careful wildlife management ensures a healthy population of bear and moose. 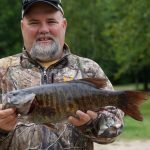 Our fall bear hunts, bow or rifle, are exciting as we continue to maintain an excellent success rate and our baits are guaranteed active. 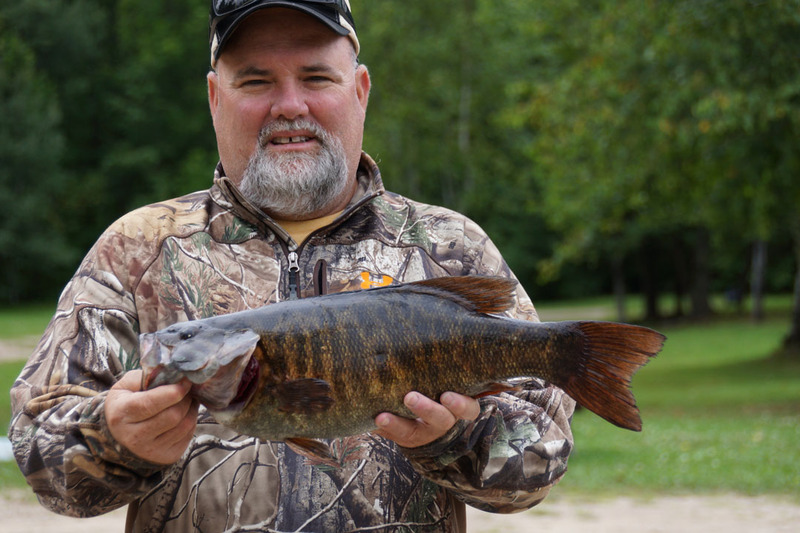 We can also offer both land and water baits for our bear hunting. Moose are usually hunted in the clear cut areas of the forested areas. 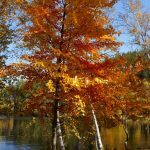 Our success rates are much higher than other areas because of our proximity to natural land covers, and an abundant and natural food supply. All of these factors produce some very large animals and sometimes even a trophy. 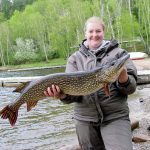 Hunt the Kings-of-the-Forest: moose and black bear and combine a fishing and hunting package for a challenging vacation.